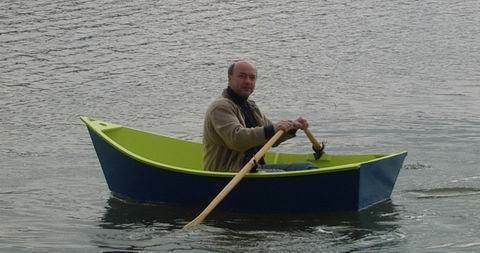 Men have been building ships for thousands of years. Most of that time, they had nothing but primitive tools, no plans or dimensions and only luck to get them across a body of water. 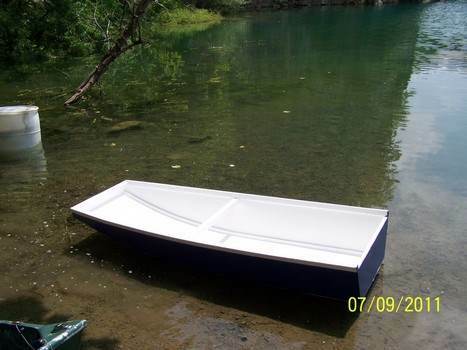 Now, with the aid of these complete boat plans, you will be able to construct the boat you have dreamed of for years. 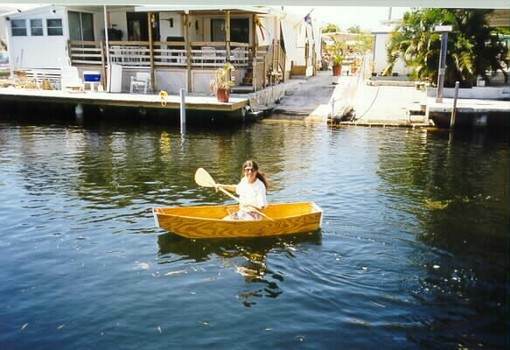 These boat plans come with many variations and there are powerboats, sailboats, houseboats and fishing skiffs. 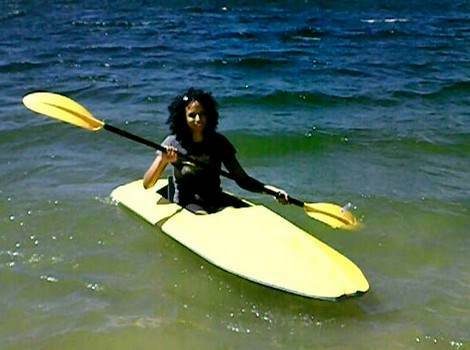 Whether you are building a dinghy to paddle on a pond or a houseboat in which to spend your summer, there is a plan that fits your skill level and budget. 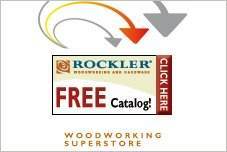 Many of these boat plans come with tips, materials list, videos and how-to instruction. This kind of construction is an adventure in itself, and is a great family project. 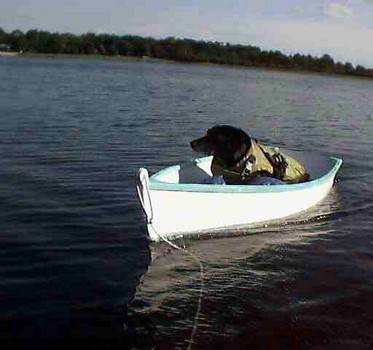 Let the experts guide and advise you with plans and instructions to keep you afloat and safe in your new watercraft. 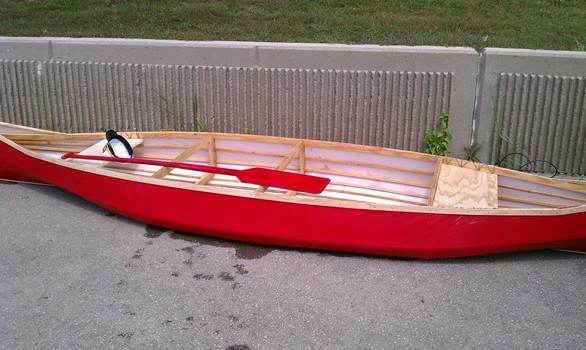 Build this 8 ft and 46 inch in length canoe designed for kids weighing up to 90 pounds using modified tack & tape. 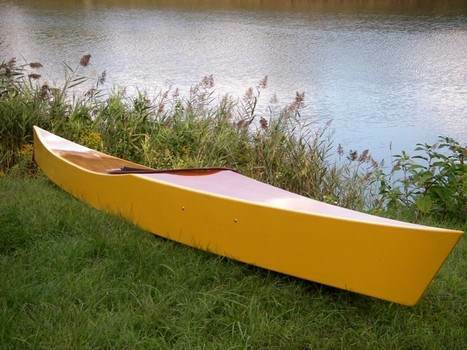 Build the kids their own canoe in a single weekend using this project that requires only three pieces of plywood. 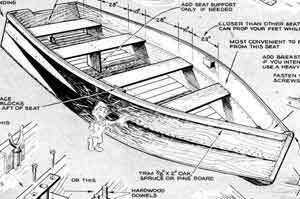 You can easily build a wooden boat using 2 sheets of 1/4 inch 4 x 8 ft. plywood and this step by step plan with pictures. 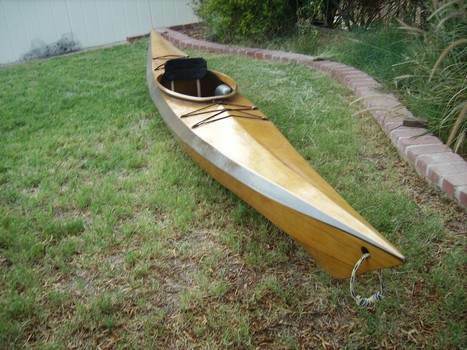 This handsome boat is built with a fiberglass inside, thwart and gunwales from ash and cedar wood plus more top on the line construction. 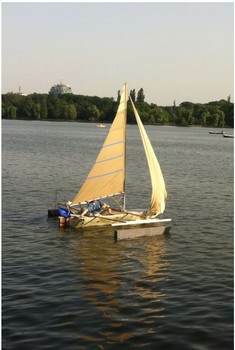 This plan uses a simple stitch and glue technique to create a pontoon boat that can hold up to three adults easily. 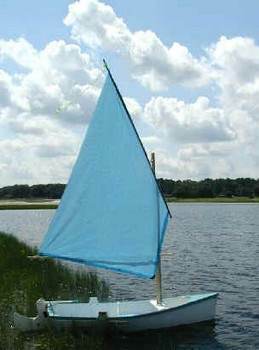 You can build your own sail boat for approximately $250.00 using these detailed instructions along with list of required materials. 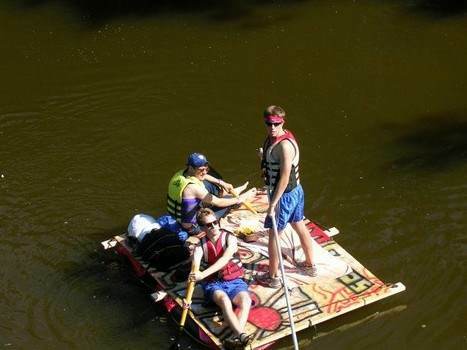 This two-man pontoon is built using bead board, quarter-inch plywood plus fiberglass cloth and resin. 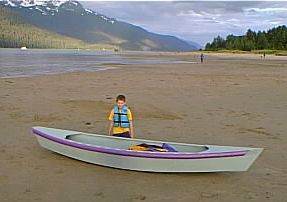 Build a 12 ft long Kayak that is designed with an aluminum folding frame using these complete on-line instructions. 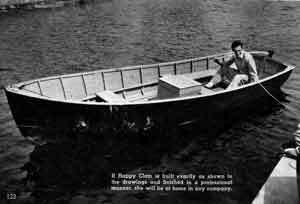 Here is a plan for building a small dinghy build from fir-plywood and the hinges consist of heavy duty canvas. 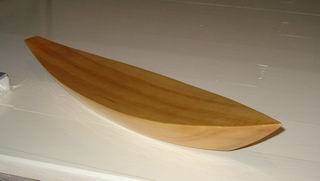 This project if for a wooden Kayak built using a downloadable stitch and tape plan plus diagrams. 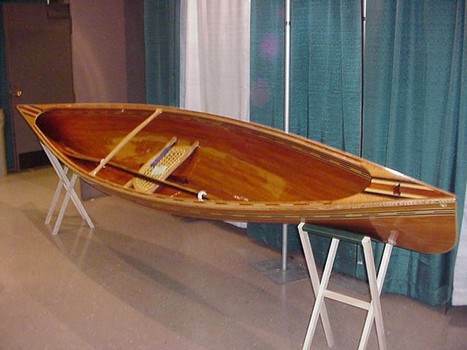 This flat-bottom dingy with high bows measures 7 ft 4 in x 3 ft 10 in and is made using basic tools and simple construction. Build a 19 ft 6 in long cabin cruiser with a 66 inch beam that is designed for an outboard motor to allow for more room on board. 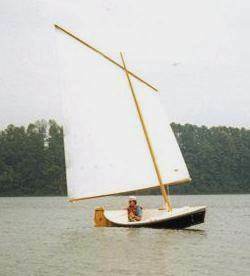 Build a 10 ft 6 in x 3 ft 10 in skiff out of two sheets of 1/4 inch plywood using this easy to follow plan. This plan is for a large wooden skiff that measure 17 ft length and 5 ft 6 in wide, the tall stem helps keep this skiff dry. 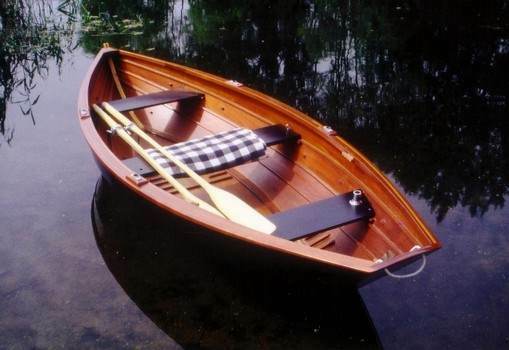 This 3-plank boat is extremely easy to build and has a high load carrying capacity plus good stability. 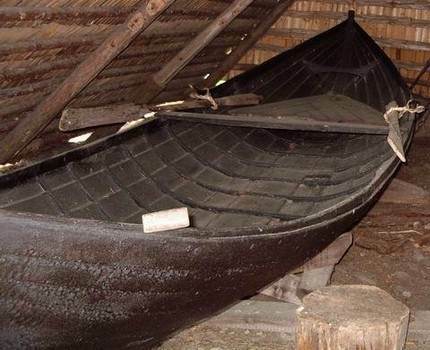 You can build this sailing canoe whose design and materials are all the same as the sailing canoe found in Sulawesi. 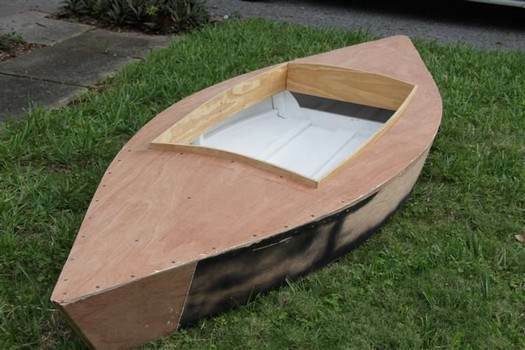 Using one sheet of plywood and this detailed plan, you can make a boat in a single day. 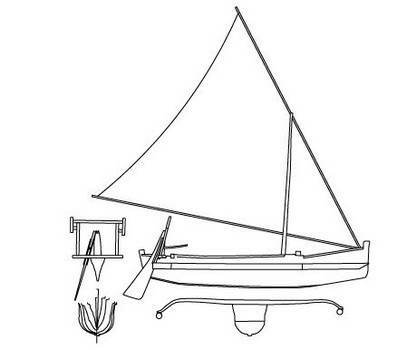 Here are instructions and diagrams to help you build this wooden boat using the stitch and glue method. 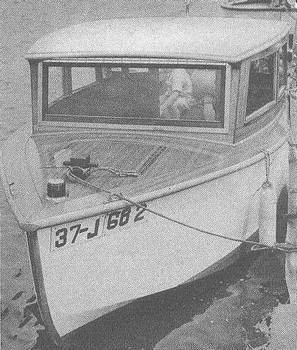 This plan requires few saw cuts to build a strong and sturdy wooden boat from four sheets of plywood. 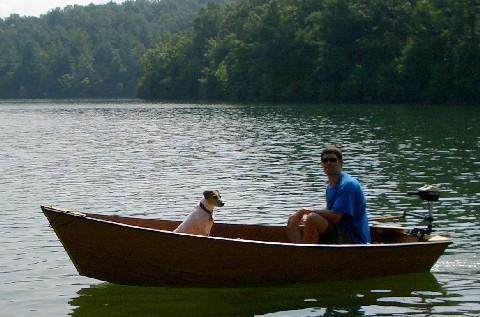 This simple project is for a small boat made out of one sheet of plywood that can be built in a single day. 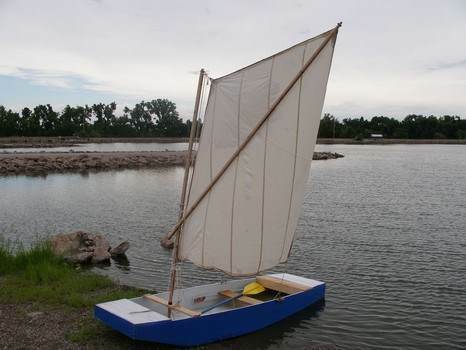 This is a project for creating a sail boat whose design is a replica the Madura Island sail boat in Indonesia. This plan uses the basic tape and glue construction plus birch plywood for the sides and bottom. 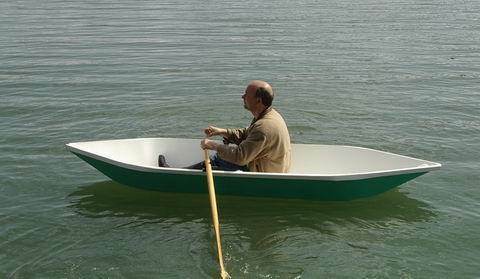 Here is a step by step plan that will help you build a dory made up of 4 flat parts for an easy woodworking project. Build this round-bottomed boat using this easy to follow plan with detailed instructions and a list of needed materials. Here are instructions and illustrative photos to help you build a dinghy using the stitch & tape method. 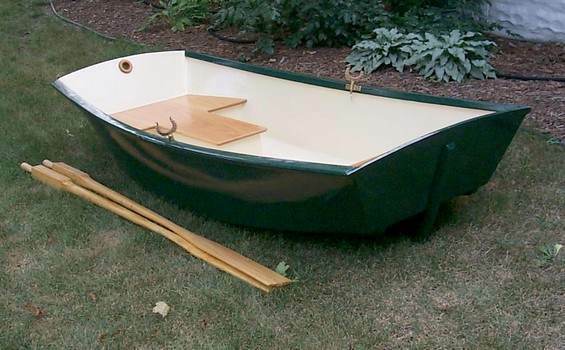 Use these detailed instructions to build a 7 ft 10 in x 3 ft 4 in dinghy that is able to hold 2 adults and 3 children. This plan will help you build a kayak that is designed with the use of a righting-moment calculator for stability. Here are downloadable drawings for a good-looking kayak where the plywood- panel shapes can be drawn out in full size. 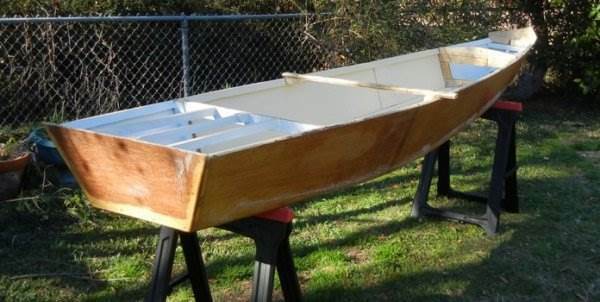 With a few basic hand tools and this detailed plan you can build a wooden boat with 4 bench seats in approximately sixteen hours. 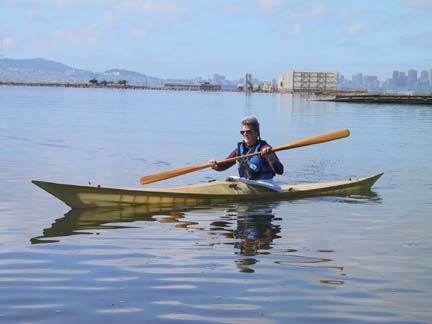 Build this 17 ft long wooden kayak that weighs between 30 to 40 lbs. and has a cost of around $300.00. 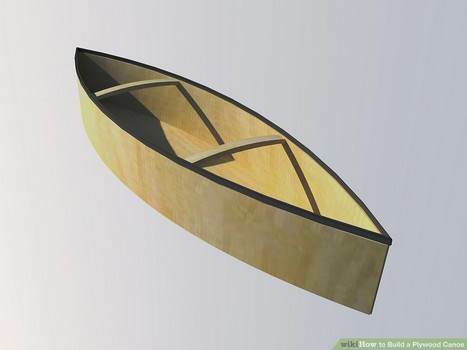 Here is a plan for a homemade Portage-Yoke that is easy and inexpensive to build when using this woodworking project. 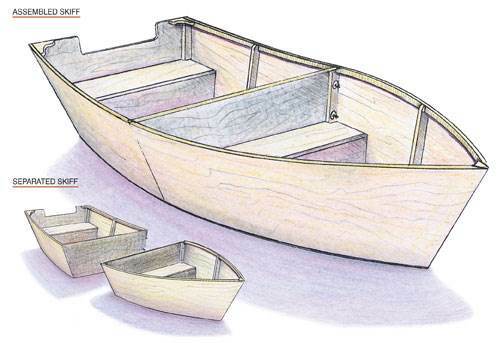 Build a highly stabile and water tight wooden boat with three benches using these detailed drawings and instructions. 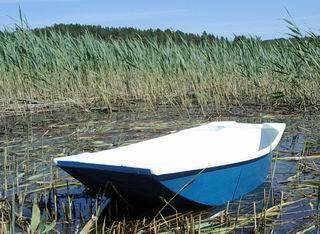 This plan requires top quality building materials to make a strong and sturdy boat that will last a very long time. 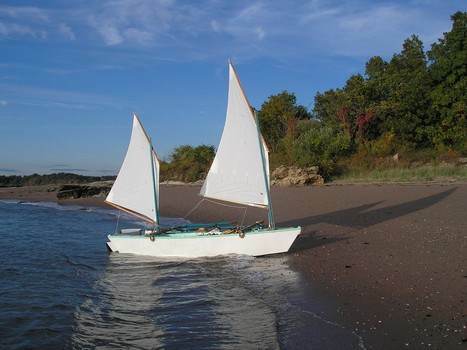 You can easily build this fun little sail boat using two sheets of plywood plus PVC pipe for the mast. This design has two 1x2s that run along the length of the side to create a more solid construction and an easier build. 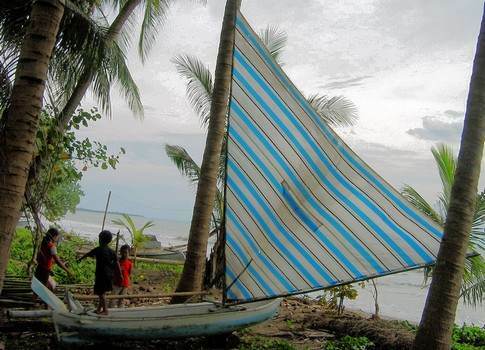 Here is an easy to follow pattern that takes tight woven cotton fabric plus thick cotton thread to make a spritsail. 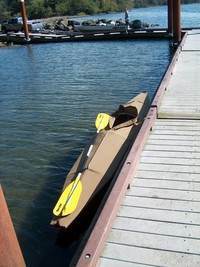 You can easily build an 8 ft. folding kayak made out of plywood for approximately $100.00 using this step by step plan. 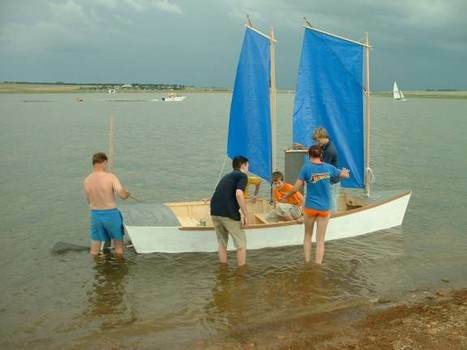 This boat is built using 1 roll of duct-tape, two 2 x 4s, a single sheet of plywood and 1 lb. of fasteners. 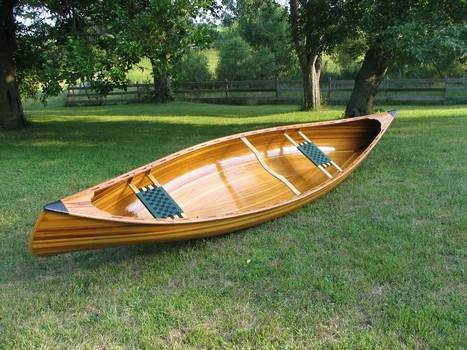 Here are seven woodworking steps to help you build a river raft in a single day. 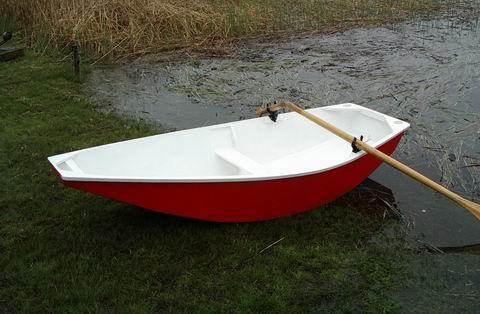 Build a row boat out of 4 x 8 sheets of plywood, epoxy, and a few other materials using this plan. 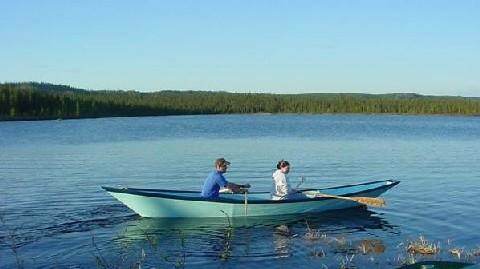 This woodworking plan is for a canoe that is made using skin-on-frame for a water-tight attractive canoe. 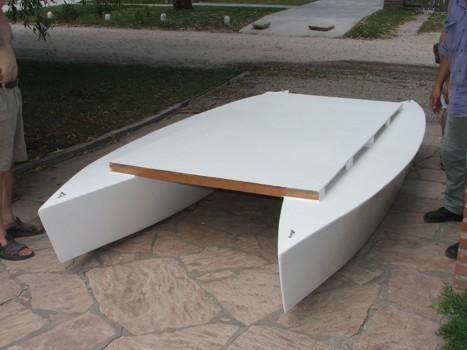 Use this plan to create an inexpensive kayak made out of 4 x 8 ft door skin that is 1/8 inch think. 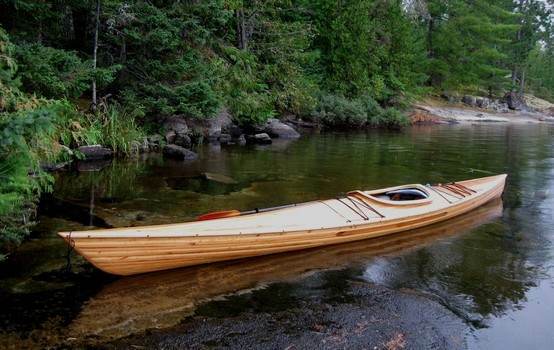 Build a handsome plus strong and sturdy canoe out of cedar strips using this detailed plan. 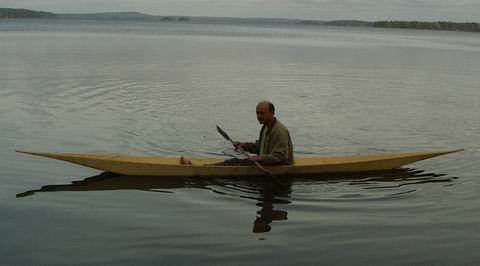 Here are instructions on how to build a sailing canoe that features a two boar hull and western cat-ketch. 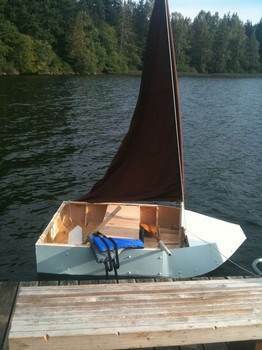 Just a few hand tools and this plan will help you to build this little sailboat for under $500.00. 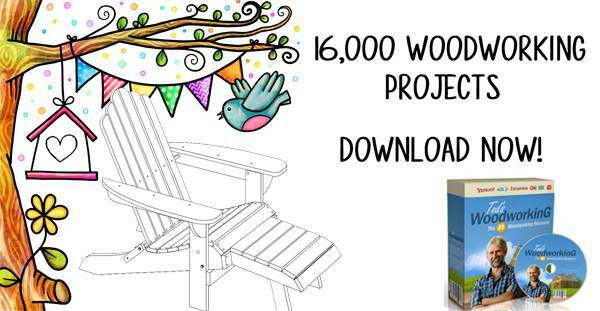 This downloadable plan turns scrap wood into a Duck-boat for just pennies on the dollar.